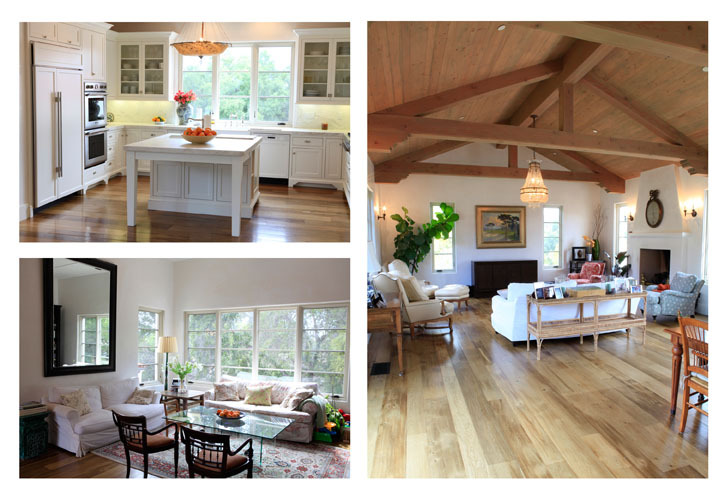 Beautiful New Location in Ojai! We are collecting new locations everyday! Here’s a sample of our newest one! It’s spectacular! Call the office to inquire about using it for your next shoot! Locations Plus finally has a blog site!! Please follow us as we will blogging about web site updates, new locations, and current projects. Come to Santa Barbara and let us help you with your next photo or film shoot! You are currently browsing the Locations Plus blog archives for April, 2010.